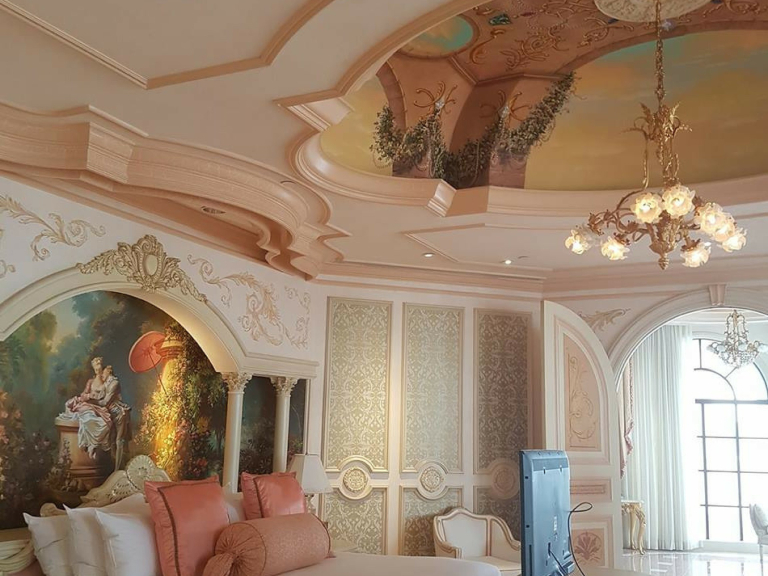 If you need a decorator in Jersey then contact Diamond Decorating so that you can relax with the certainty and peace of mind that the job will be done correctly the first time and to the highest standards. Diamond Decorating was started up by Rommy Le Noury in May 2014. 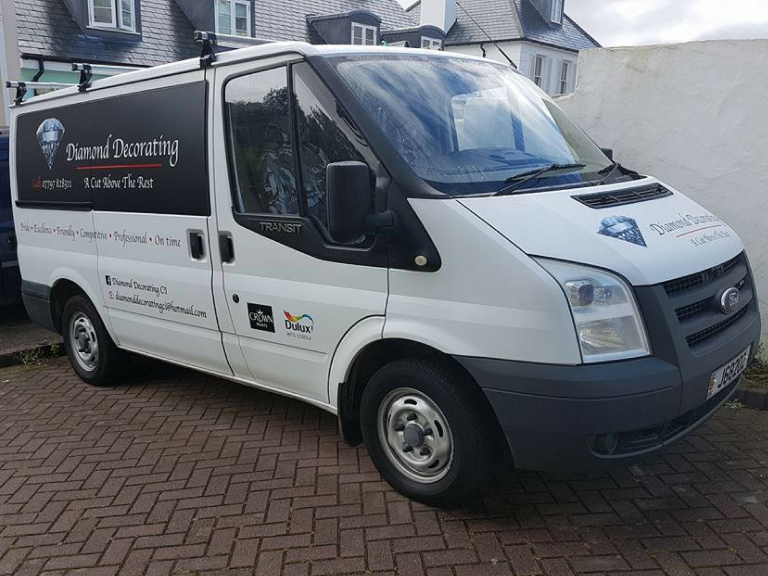 Rommy has gained more than 20 years' experience as a painter and decorator, whilst also gaining a wealth of experience and direct customer contact. This has prepared him well for running a high class painting and decorating company - Diamond Decorating. 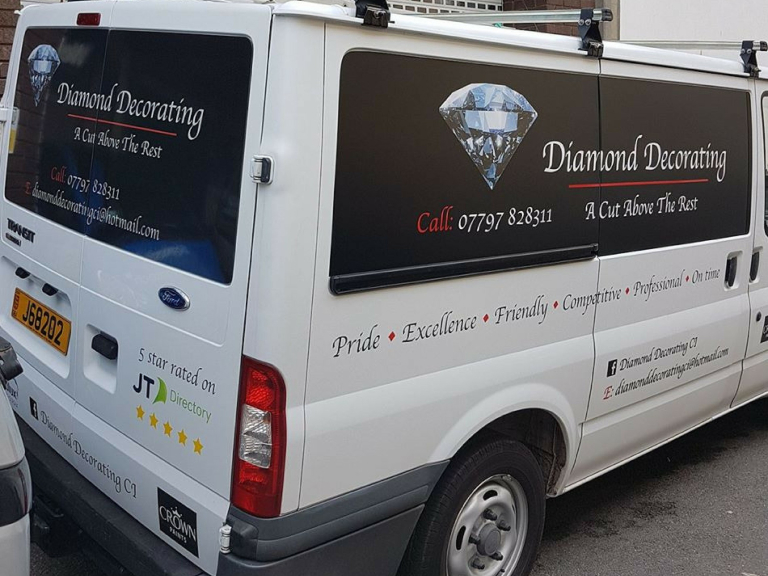 If you need a professional, experienced and mature decorator that you can always depend upon, then Diamond Decorating ticks all of the boxes. 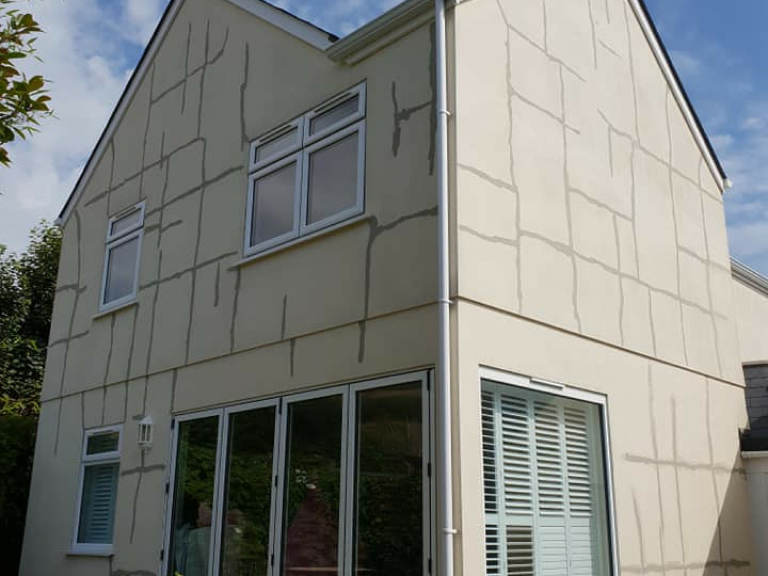 Before carrying out any work we will consult with you and provide a detailed estimate of our costs to do the job and what steps will be taken. 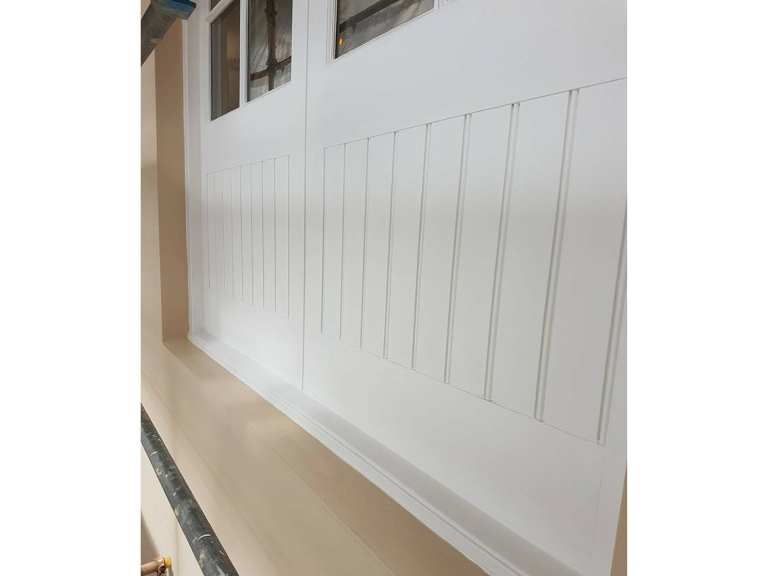 This quotation is FREE, so there is no reason that you should not contact us to tender for a decorating job that you need done. 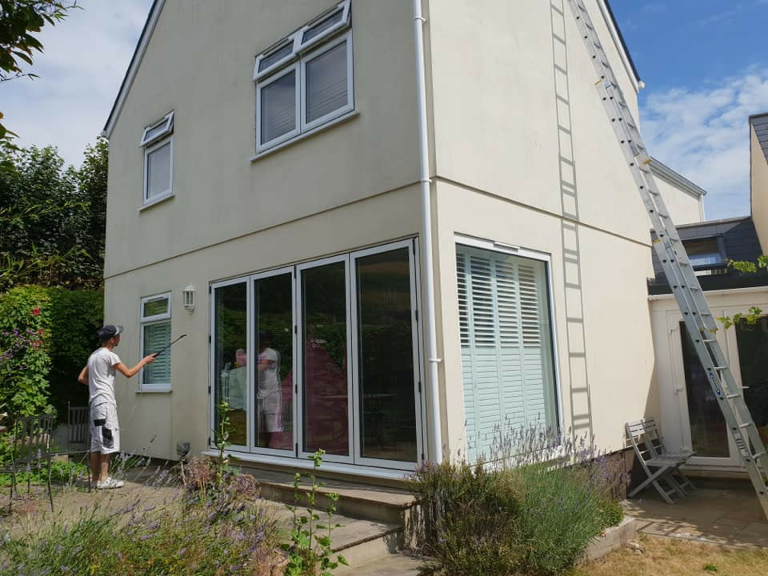 We provide a free quotation and advice because we stand by our reputation; we believe that we provide the best possible service in Jersey for the best value for money. 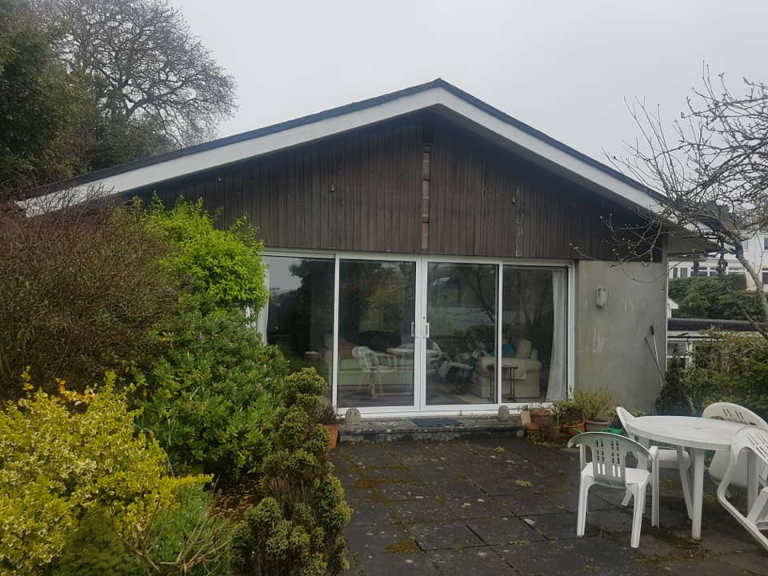 Our in depth review and quotation will let you compare our service with others, because we are always willing to be challenged price-wise on a like for like basis, as we are confident that our prices are more than competitive. 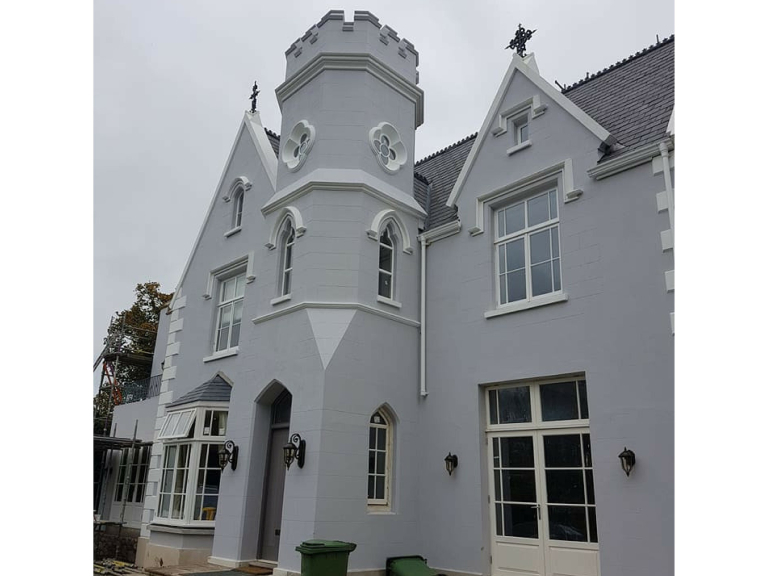 Our decorators are friendly, yet professional, and take great pride in working to a high level of excellence. Across the whole company Diamond Decorating has over sixty total man years of experience in interior and exterior decorating. 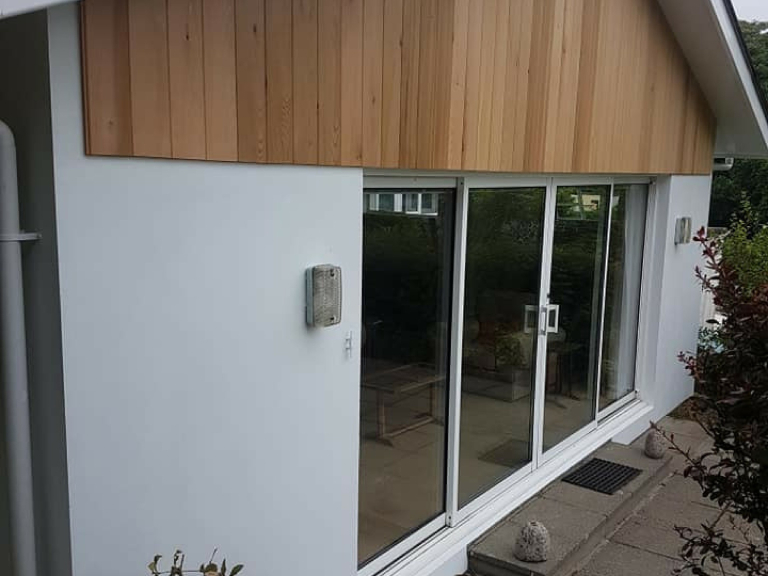 We believe that the reputation of a business depends on the work of everyone, from the managing director to the decorator carrying out the job, and we are determined to maintain a consistent quality of work to maintain the great reputation that we have built up over the past few years. 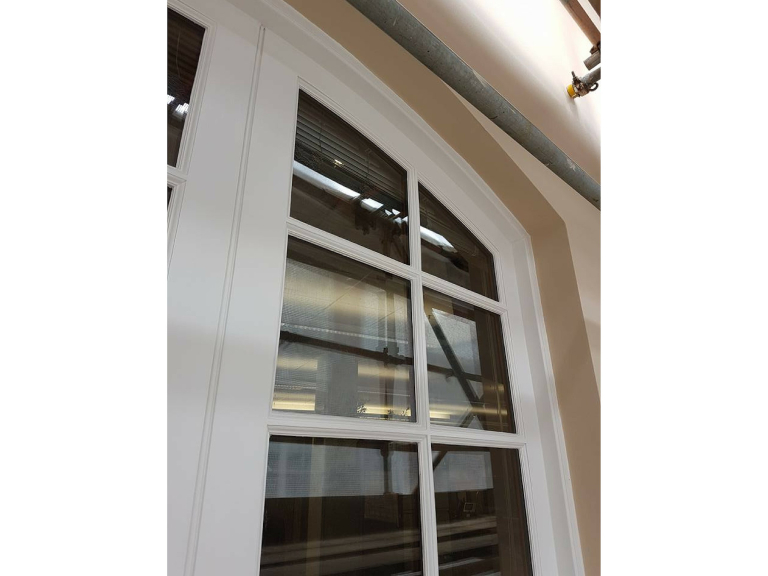 We pride ourselves on the quality of our work and our service. 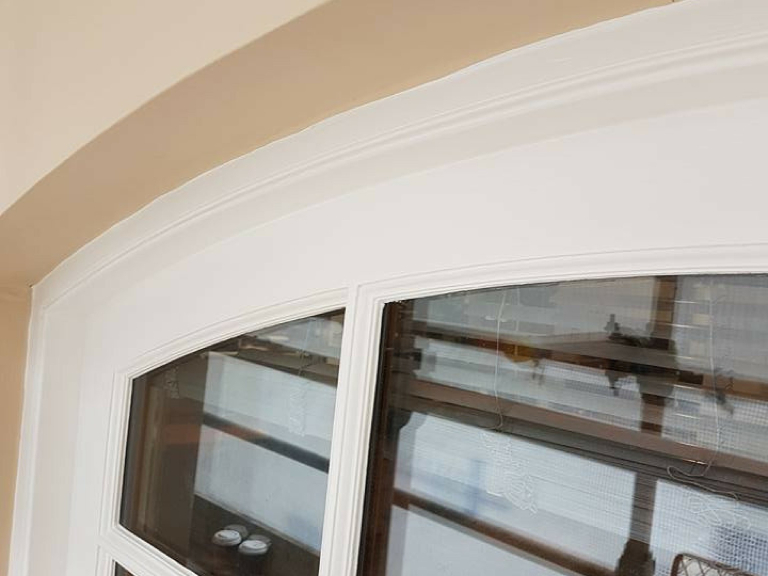 Extenuating circumstances aside we always complete a job on time and we stake our reputation on the quality of finish we provide, which you can see in the photos we post on our Facebook page. 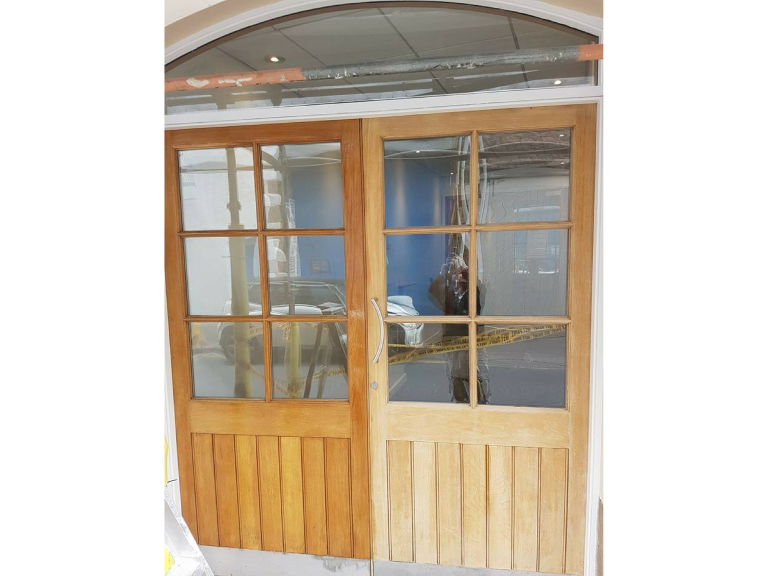 Our top class finish is reflected in our five star rating on the JT Directory. Every job we do is reviewed by our managing director to ensure that our top class finish and reputation is maintained. Amazing service from Rommy, really nice to see someone who cares about his job and treats your house like it’s his own. Attention to detail was amazing and done three rooms in a couple of days! Will always use from now on. Diamond Decorating did a super job on 2 of bedrooms and a few other bits and pieces. Rom’s Attention to detail is superb and I would recommend Diamond Decorating. Diamond Decorating did a fantastic job of decorating our lounge and kitchen following a water leak. Rommy's attention to detail is very good and he and his team finished on time and as promised, leaving our home tidy. 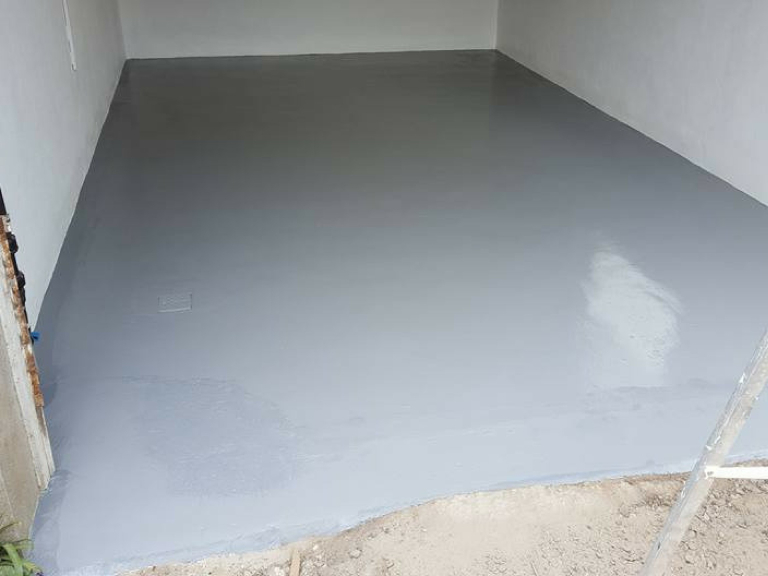 We are extremely pleased with the results!